Love where you live in this amazing 2 bedroom + den at Affinity, the latest North Burnaby condo development from Bosa, Vancouver's most recognized real estate developer. Affinity offers spectacular views as well as Bosa's renowned quality, just steps to shopping, transit, parks, schools & more. 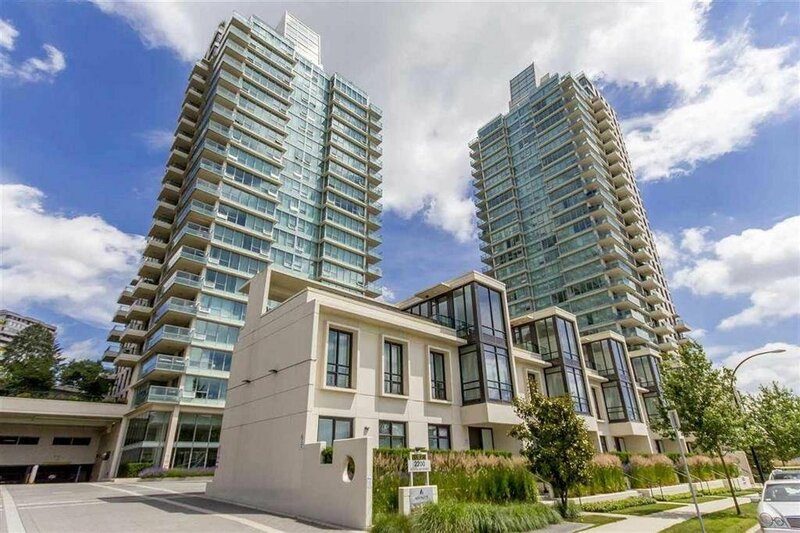 This Burnaby community will encompass two soaring towers, each with its own fitness facility, social lounge complete with kitchen & entertainment space & a lushly landscaped roof top Zen garden. Please note room dimensions are approximate.